These little publications contain a huge amount of information about two nations that make the news regularly. 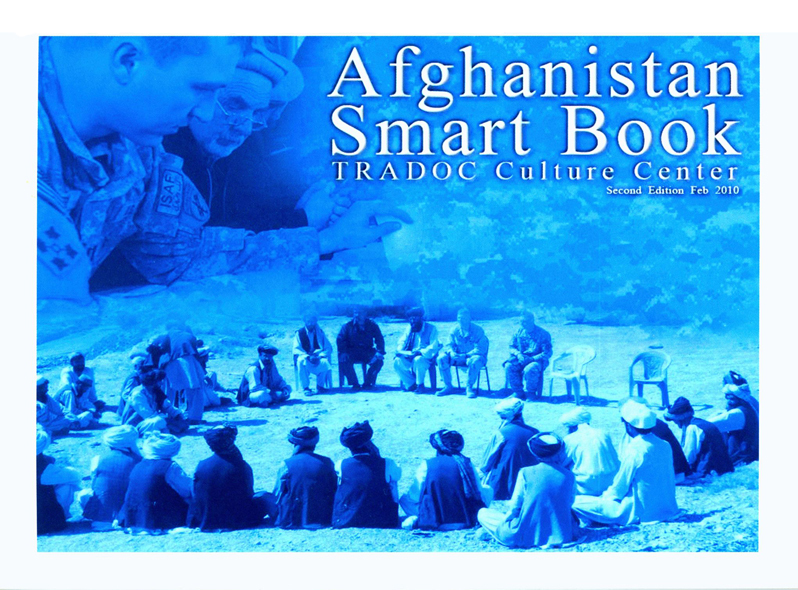 Developed by the Army’s TRADOC (U.S. Army Training and Doctrine Command) Army Culture Center, they include information on the history, politics, economy, society, and culture of the many peoples that comprise Afghanistan and Pakistan. Although in the past the military has produced guidebooks to various countries in which U.S. troops have been stationed (and I’ll be talking about some World War II-vintage booklets in a future post), these Smart Books provide a more sophisticated and analytical approach to the cultures with which they deal. Either would be invaluable in a classroom setting or as a quick reference source. 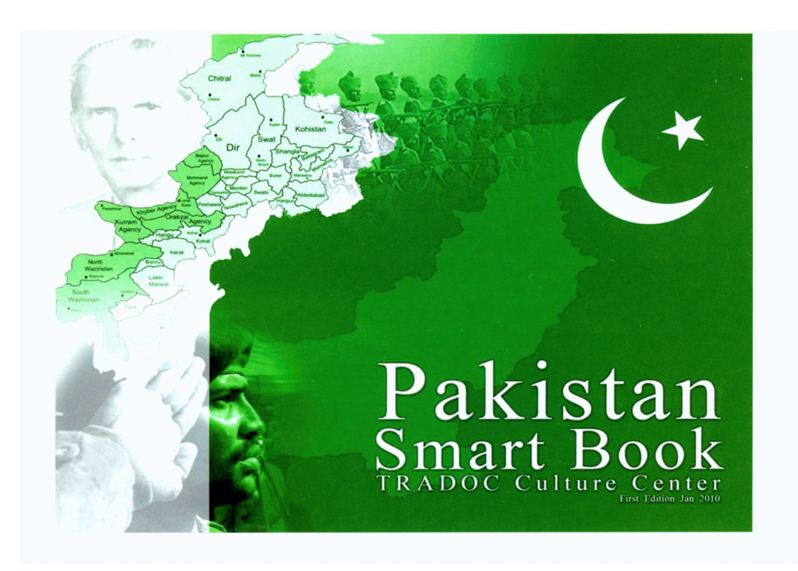 The Afghanistan Smart Book and the Pakistan Smart Book are both available from GPO.